Add color to your life! 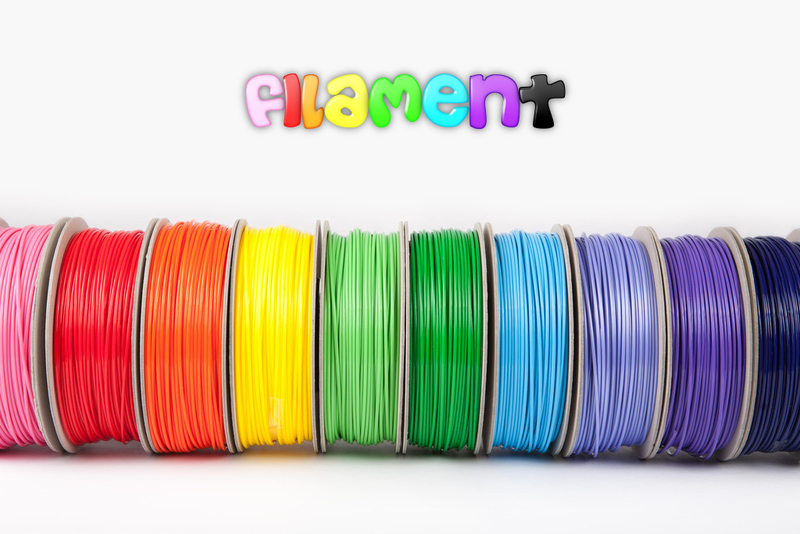 We carry a large selection of ABS and PLA Filament colors. They are of great quality and constant dimension. Check us out!